• Women's Penn State Tank by Blue84. • Lightweight, Heather "Oatmeal" fabric. 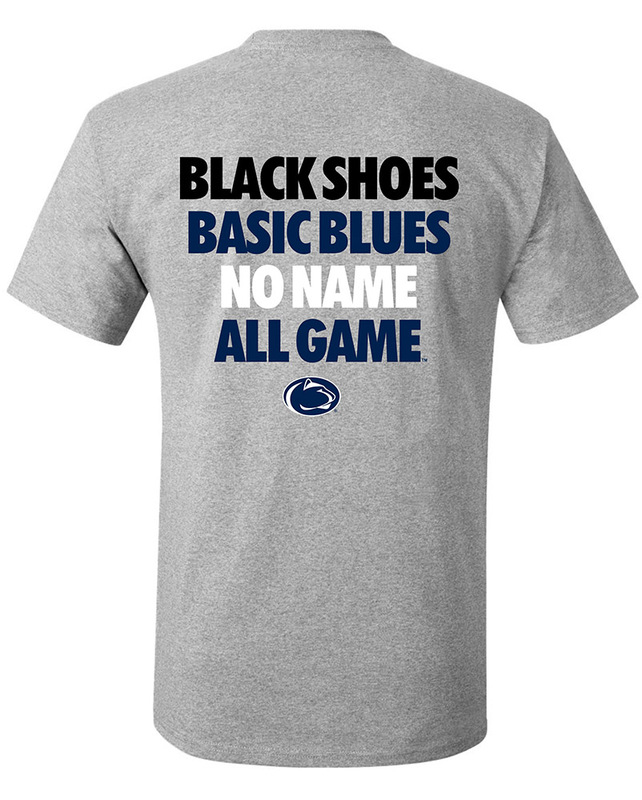 • "Penn State," "Nittany Lions," and "1855" on front in faded Navy, mixed lettering. • Faded Nittany Lion logo between text.